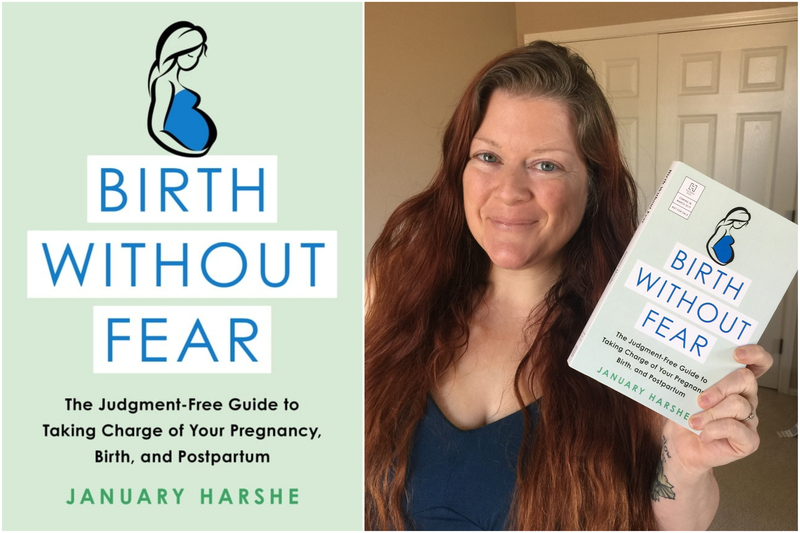 January Harshe knows firsthand how widely birth experiences can range. She has run the gamut from an affirming and joyful planned cesarean to a traumatic emergency cesarean, as well as a VBA2C (vaginal birth after two cesareans) in the hospital, and two home births. One of these home births was such a dramatic departure from the confusion, uncertainty, and fear of her other births that a beautiful idea was born — she would make it her life’s mission to promote a revolutionary birth and parenting message: you can have a birth without fear, no matter how you birth. January is the founder of the Birth Without Fear community, as well as Take Back Postpartum, Don’t Forget Dads, and Mothering Without Fear under the Birth Without Fear tent—all of which today collectively represent a social media following of over 1 million and counting.